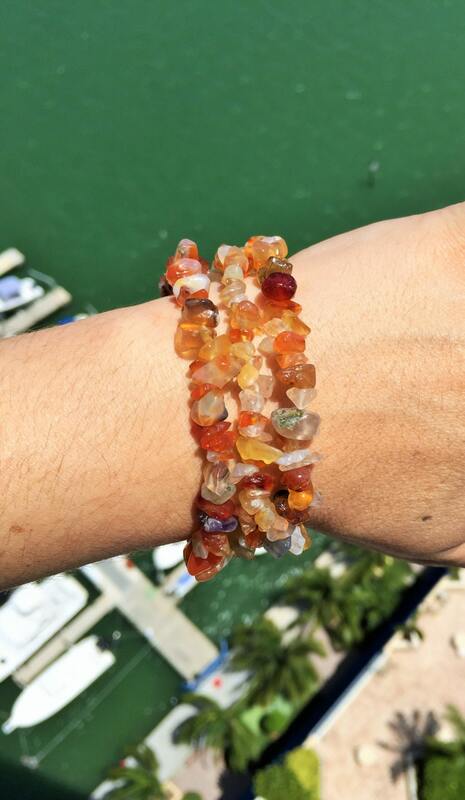 Carnelian Crystal high quality bracelets fits most wrists. The gemstones exhibit visible banding, and colors range from orange to a deep red. Beaded with care and handmade with strong elastic stretch cord. An amazing addition to any men's or women's jewelry collection, perfect for any occasion. Due to its elasticity, will fit all wrist sizes 6-8 inches. 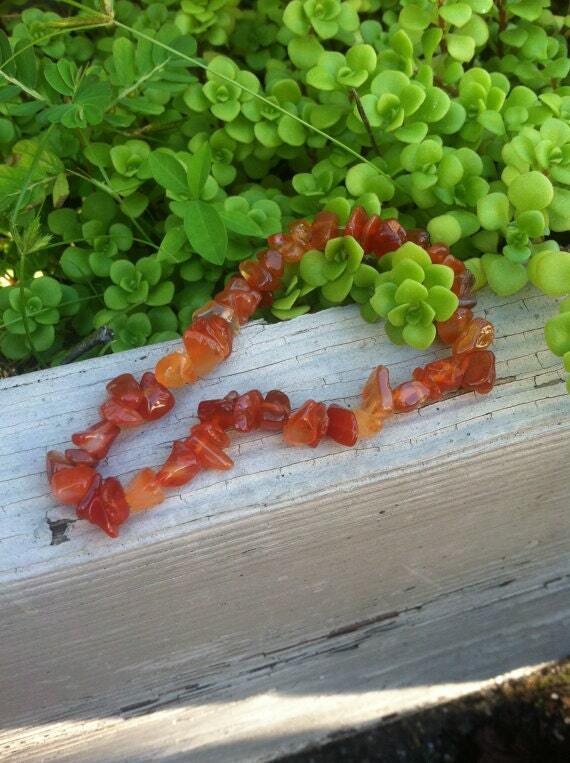 This listing is for 3 bracelets. 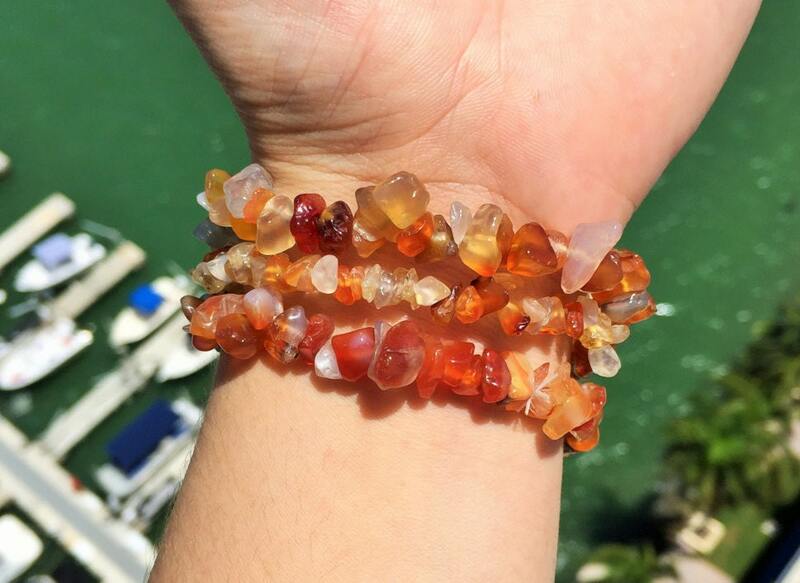 Want to see our collection of bracelets?